Exhibitors are able to take advantage of discounted room rates at the Calgary Regency Hyatt Hotel. 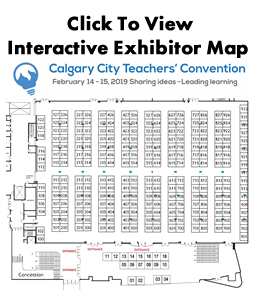 The Hyatt is located right beside the Calgary TELUS Convention Centre. Exhibitors will sleep one elevator wide and a 200 meter walk from the trade show floor. For additional reservation assistance call 1-888-421-1442. It appears that if you book online rates are significantly cost effective. Book early and obtain better rates. We have a limited number of rooms in our room block. Book early to obtain best pricing for rooms. This year room rates start at $235 per night plus all relevant taxes for double queen rooms. Let them know you are attending CCTC 2019.